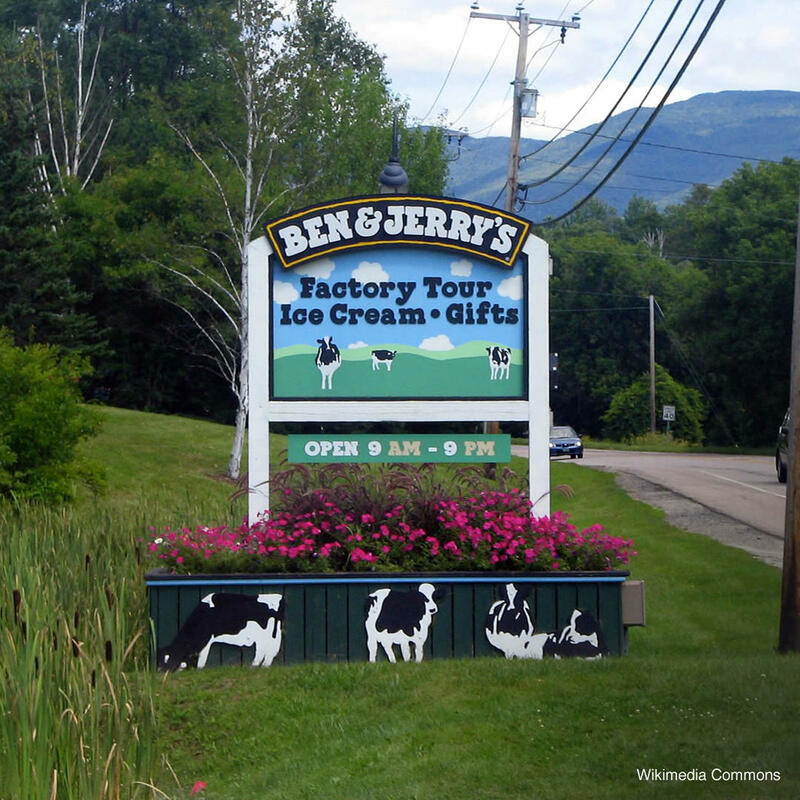 Ben & Jerry's is very proud of their origins in Vermont and is indeed almost synonymous with the tiny New England state. A visit to Vermont would be incomplete without a stop at their ice cream factory. For $4 you get to see the inner-workings of the famed ice-cream maker and taste some creamy samples. Stop by the shop afterwards to get your dry-goods with the logo stamped across it.